End of the World – Could It Be Sept 28th? I have been trying to figure out the right way to write this blog post since it is a sensitive matter for Christians. 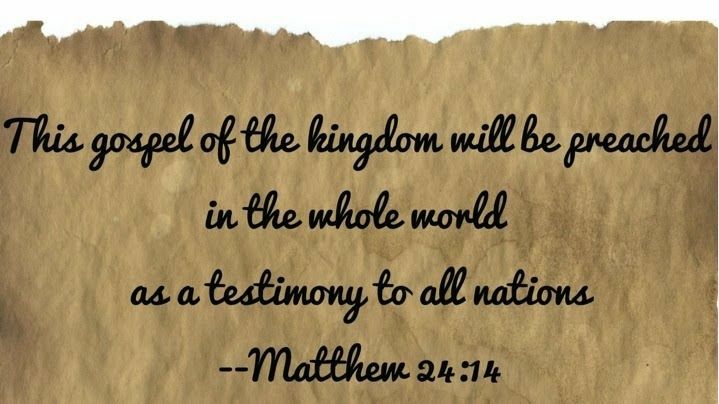 There is an ongoing debate among Christians as to how the end times will happen. The second coming of Christ is a controversial subject. You’re going to get all kinds of theories and beliefs when it comes to the end times. As we get closer to the final blood moon in this years tetrad, I have been noticing more of the prophecy’s coming about. “blood moons” falling on Jewish feast days and ending in September, 2015. When it comes to the occurrence of the four blood moons which is why there has been a great deal debate and controversy in the world. It basically states that, when four consecutive blood moons fall on Jewish feast days, a major event affecting the Jewish people will occur in close proximity to the time when Christ will return. Pastor John Hagee is the author of Four Blood Moons: Something Is About to Change writes about what he calls ‘celestial signals’. According to him, four blood moons or lunar eclipses appearing in close succession, is a very rare phenomenon – so the fourth lunar eclipse in two years which falls on September 28 could be the beginning of a series of terrible events on Earth. 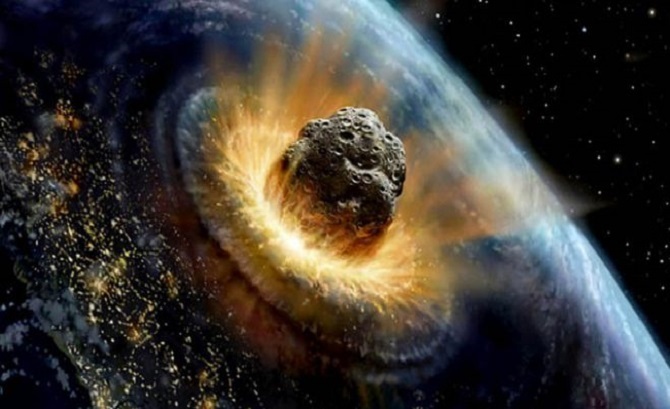 There are others who have it on their mind that the Blood Moon is going to trigger the second coming or we are going to have a huge asteroid that is going to smash us to smithereens or we will become extinct like the dinosaurs did back in the ice ages. Those who believe this blood moon is nothing more than a lunar eclipse thinks that Christians have totally lost their minds. Many Christians believes that the lunar eclipse that will occur on September 28 , which is part of a tetrad, could trigger the beginning of horrible events to happen. I’m not doubting this, but I also think it is dangerous to give specific dates when it comes to the end of the world. I do believe that these are important dates though. If something doesn’t happen, those who are naysayers will make a joke of it and opportunities are missed when it comes to reaching the unreachable. 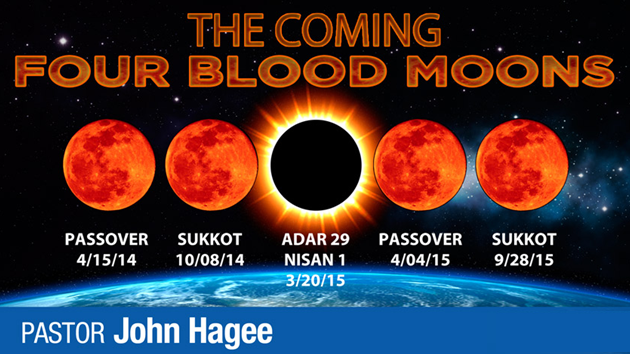 Each of the four blood moons in 2014 and 2015 have also fallen on religious days significant for the Jewish people. Three of the four “Blood Moons” has occurred already, with the final one happening on September 28th, 2015. Terrorist threats, lawlessness, school violence, devastating tornadoes, a plummeting economy, ISIS, the nuclear threat in Iran and North Korea–it’s enough to frighten and panic anyone. We are seeing horrific things playing out each and every day. Christians are being murdered as they attend church services, babies are murdered and people being imprisoned because they stand firm in their faith in God. The upcoming “blood moon” and various other prophecies are happening before our very eyes. As I think about how Christians are coming under attack and being seen as “bigots and hateful”, I can’t help but long for the return of Christ. You would have to be living under a tree to not see who difficult things are for Christians who stand up for what they believe and whom they believe in. Christians are being sent to prison for speaking out against lifestyles that are now considered as “hate crimes”. I see all the things going on in the world as a wake-up call and God is showing us that time is short. There isn’t a day that goes by that we don’t meet someone new. My plan is to share the Gospel and talk to people about God is our only hope. Our focus has to be on Christ Alone. I hope and pray that we don’t miss an opportunity to talk to others about God. Yes, we need to be watchful, but we also need to do what we should be doing and that is spreading the Good News. Something to think about when it comes to this tetrad and what it could mean another prophecy fulfilled. This has to do with the prophecy that has yet to be fulfilled. That would be for Israel to rebuild the temple and/or a war described in Ezekiel 38 – which describes how Israel will be surrounded by enemies and attacked. I want to close this up by giving you a little bit of information about the upcoming Blood/Super Moon which I will be taking pictures of. It’s called a Blood Moon because it is a total lunar eclipse and pastors like John Hagee state that a lunar tetrad signifies the coming of difficult times. This is a Supermoon Total Lunar Eclipse so the moon will be the closest to the Earth. A Super-moon total lunar eclipse will not happen for another 33 yrs.